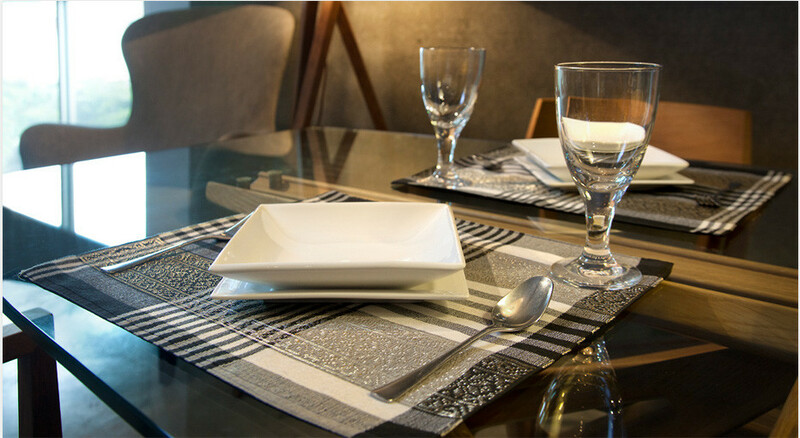 Bibah’s creativity has also been translated into home furnishing products namely cushion covers, place mats and table runners. The products are designed with unique patterns and made with high precision. Bibah’s established reputation has won her the coveted honour of producing exclusive songket furnishings for some of Malaysia’s noble houses and palaces.